HomeFAMMilies for Justice Reform: Empower. Advocate. Win. Join us in Tampa, Florida, as we bring together advocates, organizations, and people impacted by the criminal justice system. FAMMilies for Justice Reform: Empower. Advocate. Win. Now is the time to empower advocates, organizations, and affected families with tools to advocate criminal justice reform locally and nationally. Let’s work together to fight failing policies that do not make our communities safer or our families stronger. Together, we can WIN! For years, Veda Ajamu has been on the frontlines fighting for freedom and justice for her brother and others who have received harsh sentences for nonviolent offenses. Veda is the focus of a video produced by FAMM, “Veda Ajamu: Warrior for Justice,” and has been featured in national media outlets, including NBC Nightly News regarding her advocacy for her brother. 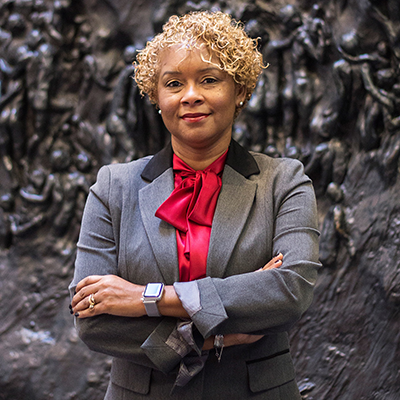 Veda joined the National Civil Rights Museum in 2010, where she serves as Manager of Community Outreach. Matthew Charles is the first beneficiary of the First Step Act. In 2016, he received early release and turned his life around, but was sent back to serve more than a decade more in May of 2018 because the court had made an error in releasing him. His case made national headlines and sparked calls for clemency. Finally, on Jan. 3, 2019, he was released again as a result of the passage of the First Step Act. Matthew was acknowledged in President Trump’s remarks at the 2019 State of the Union Address, which he attended as a guest. 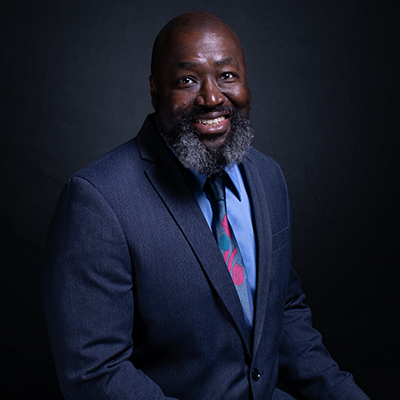 Read more about Matthew Charles in FAMM’s story about him: Saved by the First Step Act. 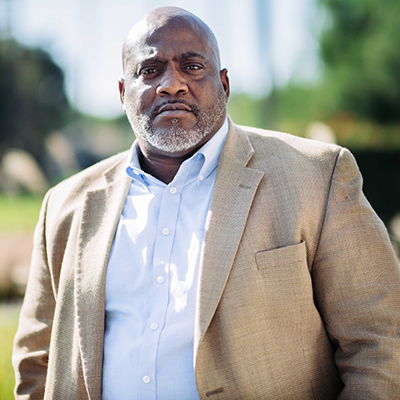 Desmond Meade is a formerly homeless returning citizen who overcame many obstacles to eventually become the current executive director of the Florida Rights Restoration Coalition (FRRC), chair of Floridians for a Fair Democracy, chair of the Florida Coalition on Black Civic Participation’s Black Men’s Roundtable, and a graduate of Florida International University College of Law. Desmond led the successful “Amendment 4” campaign, which established voting rights for more than 1.4 million Floridians with prior felony convictions. Desmond has testified before Congress and was a part of a delegation to the United Nations, where he gave testimony regarding disenfranchisement in Florida. He is a frequent guest and contributor on national news outlets. Cynthia Shank is a criminal justice advocate and proud mother of three daughters. In 2008, she got a 15-year mandatory minimum sentence for failing to report the crimes of her deceased ex-boyfriend six years earlier. 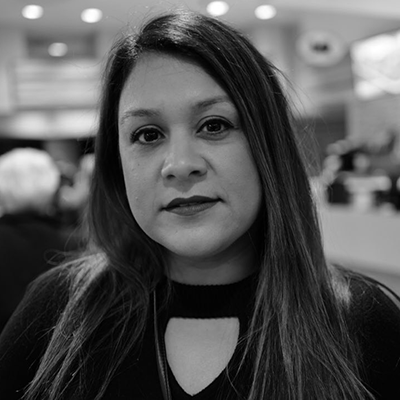 Her story and her family’s painful struggle is documented in the HBO documentary “The Sentence,” which premiered at the Sundance Film Festival in 2018.The film was directed by her brother, Rudy Valdez, who will be joining her to talk about the movie and their experience. 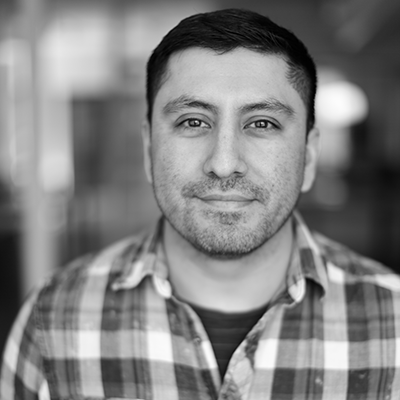 Rudy Valdez is a Michigan-raised, Brooklyn-based filmmaker. He got his start as a camera operator on the Peabody Award-winning Sundance Channel series “Brick City,” and has worked as a cinematographer for directors and producers such as Sebastian Junger, Whoopi Goldberg, Geeta Gandbhir and Sam Pollard. Ten years in the making, “The Sentence” is his directorial debut. 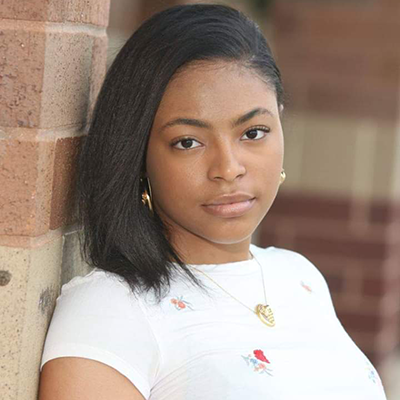 Through her work as an advocate, 17-year-old Anyé Young aims to motivate and empower children who have parents in prison to speak up to promote prison reform and do away with mandatory minimum sentencing on a national level. At 16 years of age and a rising high school senior, Anyé Young self-published her first book on Father’s Day 2018: Teen Guide to Living With Incarcerated Parents (#TGLWIP). The book guides teens with parents in prison with tips, morals, and coping mechanisms. It also offers a glimpse into her life as a teen still coping with the fact that her father is serving a 12-year prison sentence. Learn more about Anyé Young by reading her story: Speaking Out and Breaking a Vicious Cycle. The conference will take place May 17-May 19, 2019. The conference begins Friday, May 17 at 5 p.m. and ends Sunday, May 19 at 2 p.m.
Should I book my own room? You do not need to book your own room. FAMM has booked a block of hotel rooms, and our travel and hotel agent will contact you to confirm both travel and hotel arrangements. Do I have to pay for my own hotel room? You do not need to pay for your hotel room. FAMM will be covering the costs of your hotel, travel, and food during the conference. What if I need special accommodations (i.e. wheelchair accessible, two beds in the room, etc.)? Please let the travel agent know of any special needs you may have. How do I arrange my travel? Our travel agent will be contacting you soon to confirm your travel needs. Do I need to pay for my own travel? You do not need to pay for your travel. FAMM will be covering the costs of your hotel, travel, and food during the conference. You are, however, responsible for any baggage fees as well as transportation from your home to the airport. Do I need transportation once I get there? No, you do not need transportation in Tampa. We will have shuttle transportation to and from the airport and the hotel. The entire conference will take place on the hotel grounds. You do not need to pay for your food. Please let our travel agent know if you have any special dietary needs. You may want to bring your own snacks. You should bring money to cover travel incidentals, snacks and beverages beyond what is provided, etc. You are also responsible for any baggage fees as well as transportation from your home to the airport. You should bring comfortable, cool clothes. We expect the weather to be pleasant, but it may rain, and it definitely will be on the warmer side. The hotel is located on the beach and has a pool, so bring a swimsuit if you would like to swim – there will be some free time for relaxation. You do not need to bring beach towels. Please bring sunblock – the Florida sun is brutal! You can download our Schedule at a Glance here. Most of the time will be devoted to workshops, keynote lectures, and social events. There will be a limited amount of time for you to relax and recharge, including at the hotel’s pool. Who will be the featured speakers at the conference? FAMM is arranging our featured speakers now, and as soon as they are confirmed, we will put that information on our website. My spouse/family member wants to come with me, can they come? You may bring a spouse or family member with you and they may stay in your room; however, FAMM will not pay for their transportation or their food. They will have to purchase their flights and food. Can I bring my child or children? Children 12 and older are welcome to the conference. Please make a note when you RSVP that you have a child 12 and older who will attend. Will there be entertainment at the conference? FAMM is arranging our featured entertainment guests now, and as soon as they are confirmed, we will put that information on our website. Please let us know AS SOON AS POSSIBLE if your plans change and you need to cancel. We have arranged for a limited number of guests, and if you can’t make it, we’d like to give your spot to someone else. You can speak with anyone at FAMM at 202-822-6700. If you’ve got additional questions, email us at famm@famm.org. We can’t wait to see you.